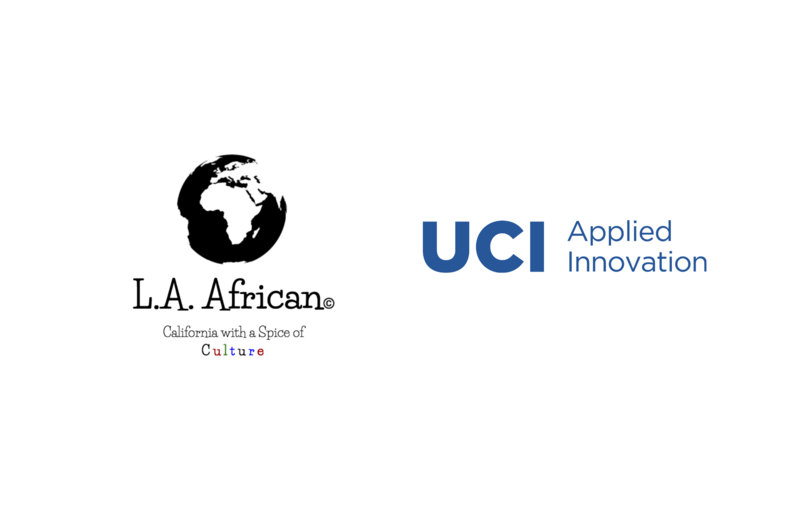 L.A. African and Black Innovators Collective is pleased to announce the first annual Afro-Palooza on June 2 at the Cove @ UCI. This event will feature special guest speakers such as Jidenna, Dr. Nita-Landry, and Damilare Sonoiki. This 3-part event will consist of a VIP Meet & Greet, Panel Discussion, Black Business Vendors, food, live music, and live performances. There are a limited number of tickets available so reserve your spot now. Visit our Facebook event page for more details and updates.